Topshop at London's Oxford Circus is one of the most fashionable shops in the world! If you love shopping, you have to go to Topshop. Topshop has three floors of affordable fashion, new designers, catwalk inspired looks and accessories. London's Topshop has everything you need to look stylish. 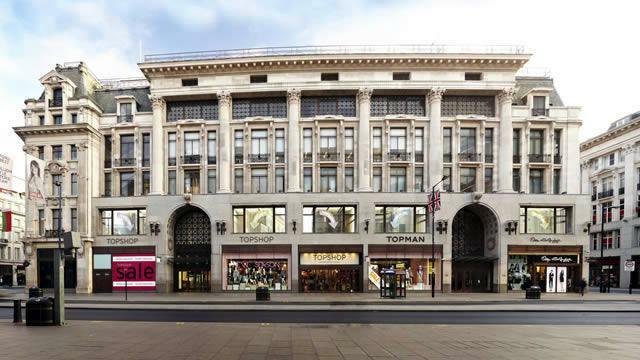 Is Topshop and Topman : Topshop Flagship Store your business?